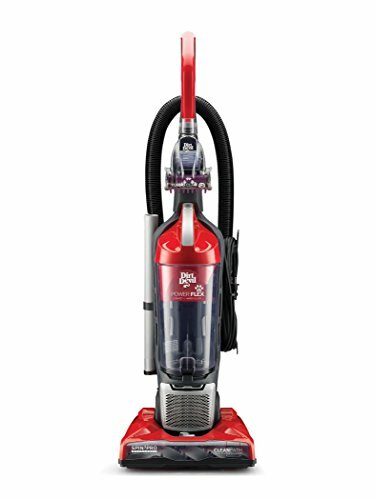 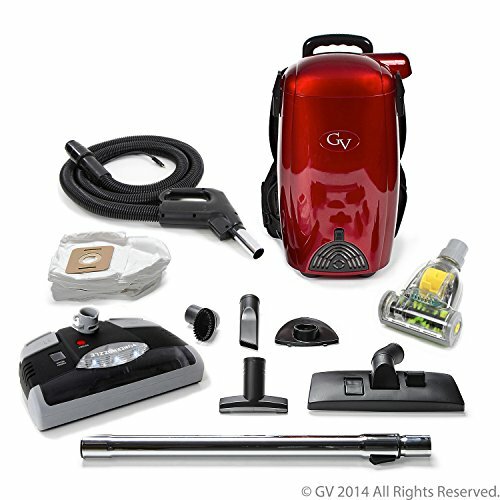 This powerful, versatile vac is designed specifically with your pets in mind. 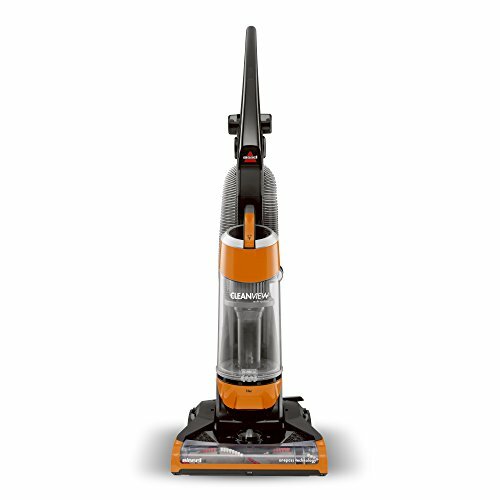 Our NEW SPIN3 PRO Brushroll helps you power through pet hair on both carpet and hard floor surfaces, while the 8ft. 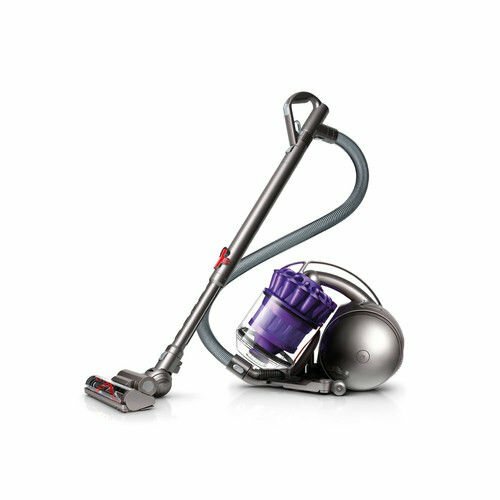 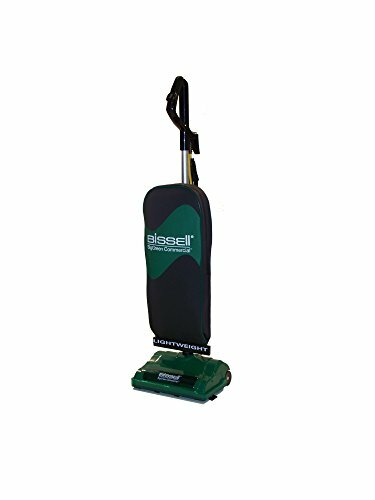 cleaning wand and pet turbo tool make cleaning your stairs, upholstery and hard-to-reach areas easier than ever. 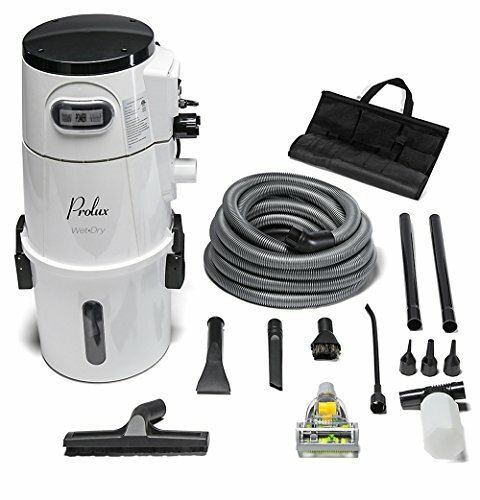 Our carbon filter provides a finishing touch, minimizing pet odors for a fresh clean every time.